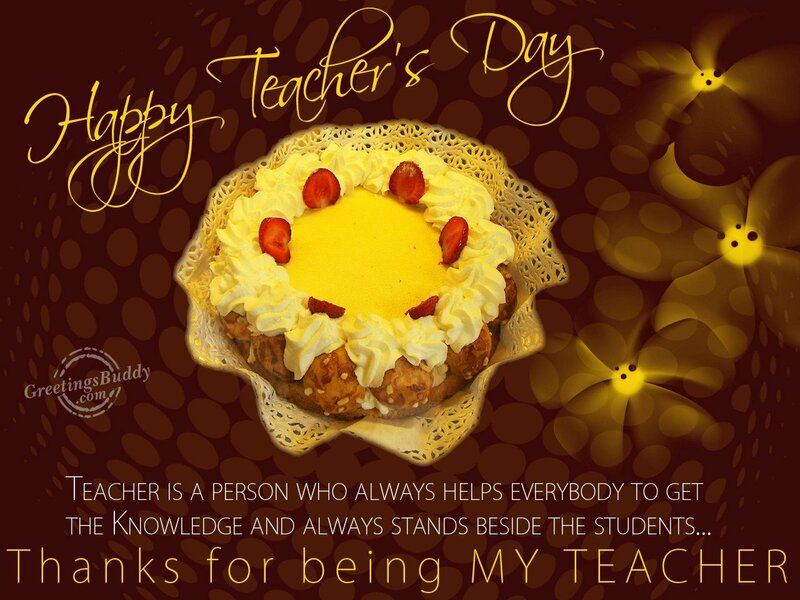 Since time immemorial, we have	shown our respect and love for our teachers. 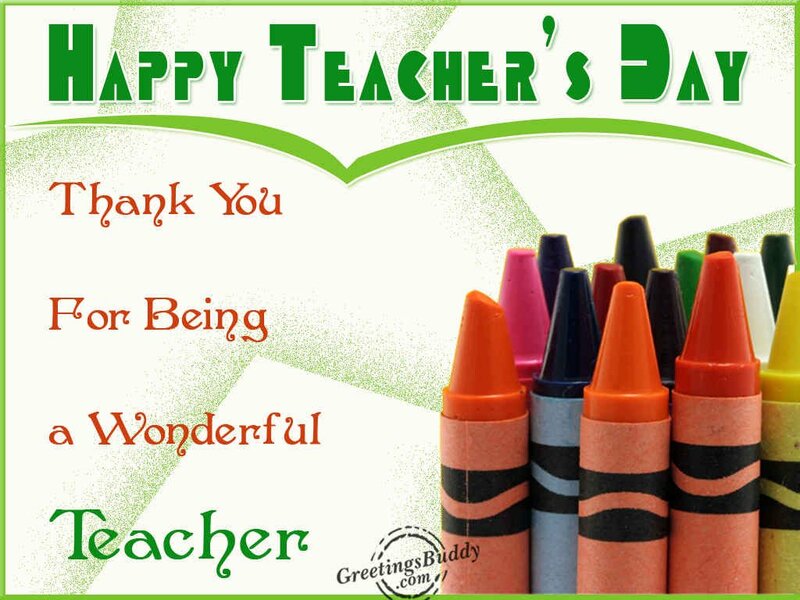 Teachers are the people who guide us through different stages of	life. The	role of teachers	in our lives is very important. We always look forward towards our teachers	to have constructive support in our lives. 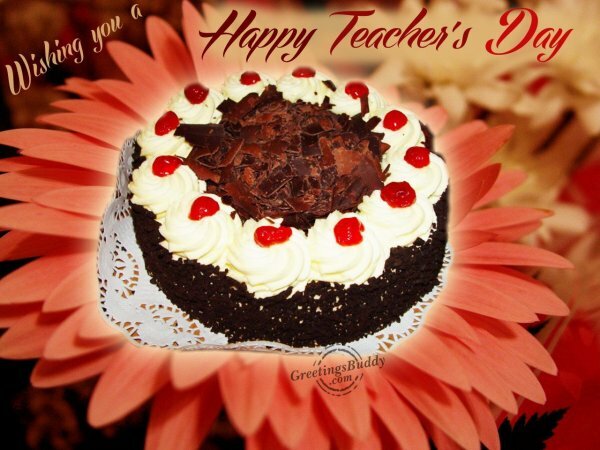 In India, September 5th is celebrated as the Teacher’s Day every year. 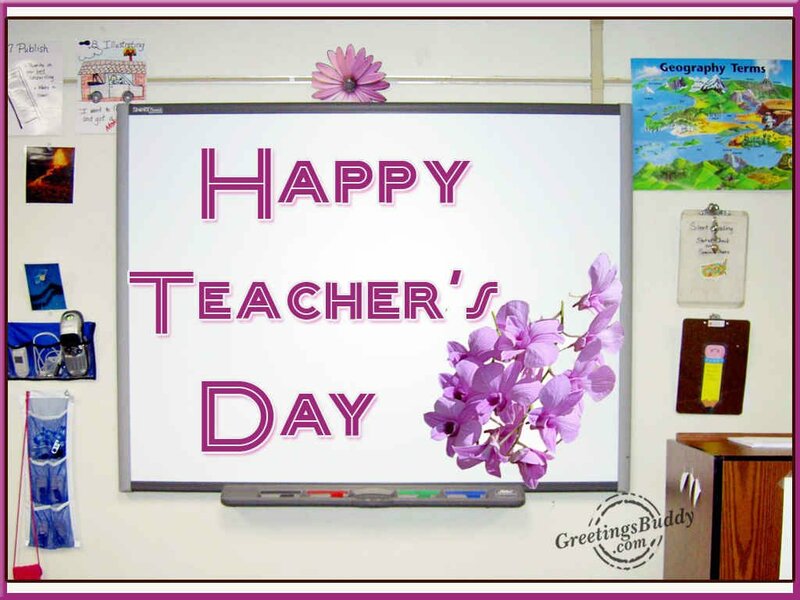 On this day, we pay our tribute to the hard work and devotion of the teachers. 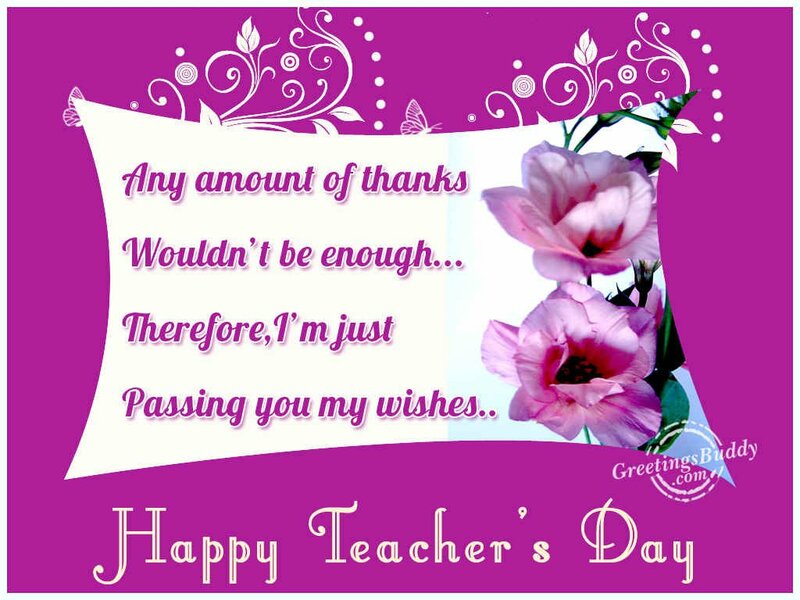 Indian Teacher’s Day is dedicated to Dr. Sarvapalli Radhakrishnan, the first Vice	President of India. He was one of the greatest scholars and teachers of	all times. 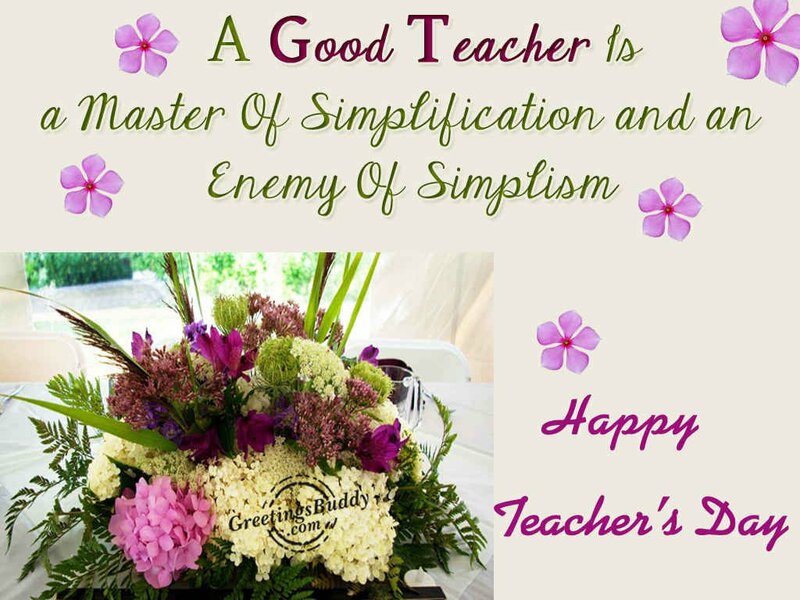 His birthday, 5th September is celebrated as the Teacher’s Day	in India. 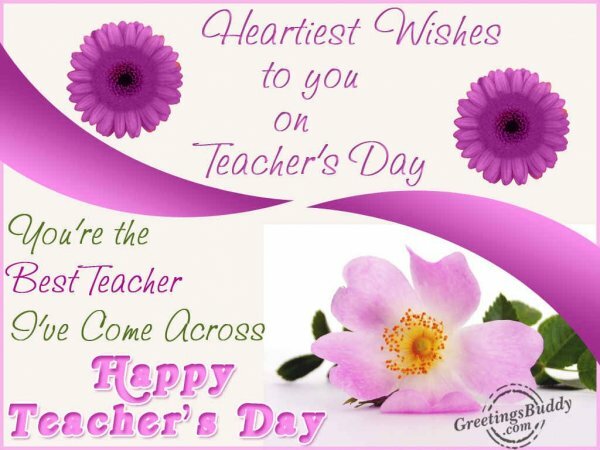 In schools and colleges,	the students dress up like their teachers	and take classes. They even organize various kinds of functions and events in	the schools, colleges and other educational institutions to entertain their teachers. 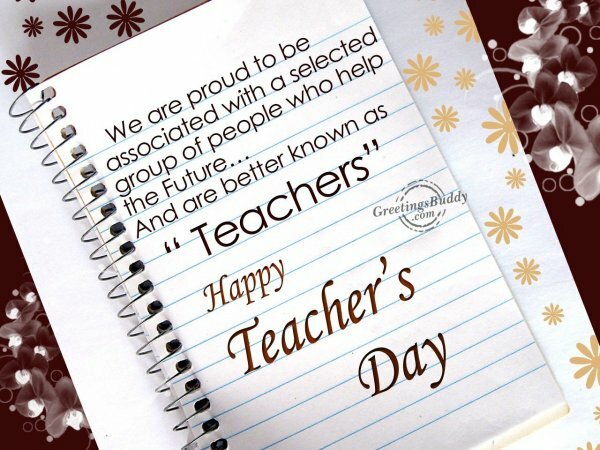 This day aims at healthy interaction between the teachers and the	students. The Government of India honors some	of the best teachers across the country on this day. International Teacher’s Day	is celebrated on 5th October every year to celebrate the role of teachers	in providing the quality education at all levels. 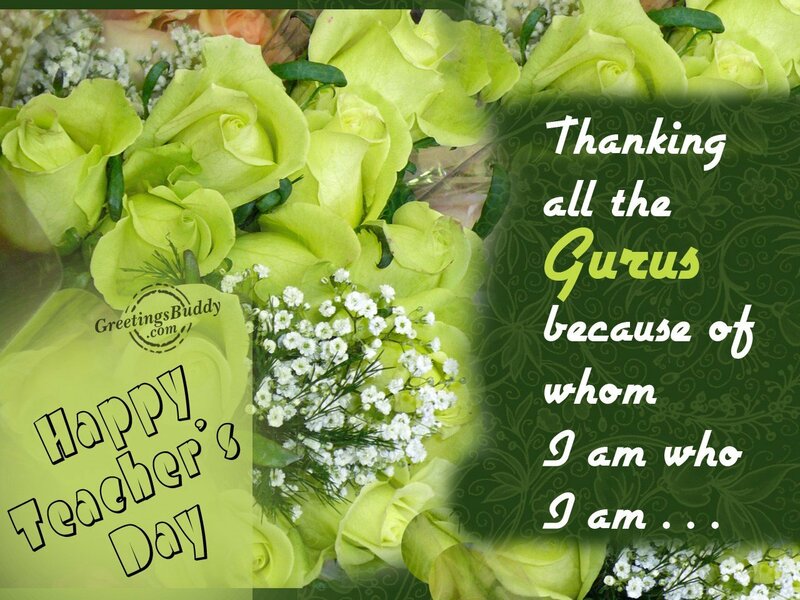 The students at schools, colleges and other educational institutions bring cards, flowers or small gifts for their teachers and	pay their respect to	the most important guides of their lives.